THURSDAY, May 17, 2018 (HealthDay News) — Diabetes-attributable nursing home costs are substantial, but vary greatly across the nation, according to a study published online May 14 in Diabetes Care. Simon J. Neuwahl, M.S.P.H., from RTI International in Research Triangle Park, N.C., and colleagues estimated nursing home costs attributable to diabetes (in 2013 $) in aggregate and per person with diabetes in each state. 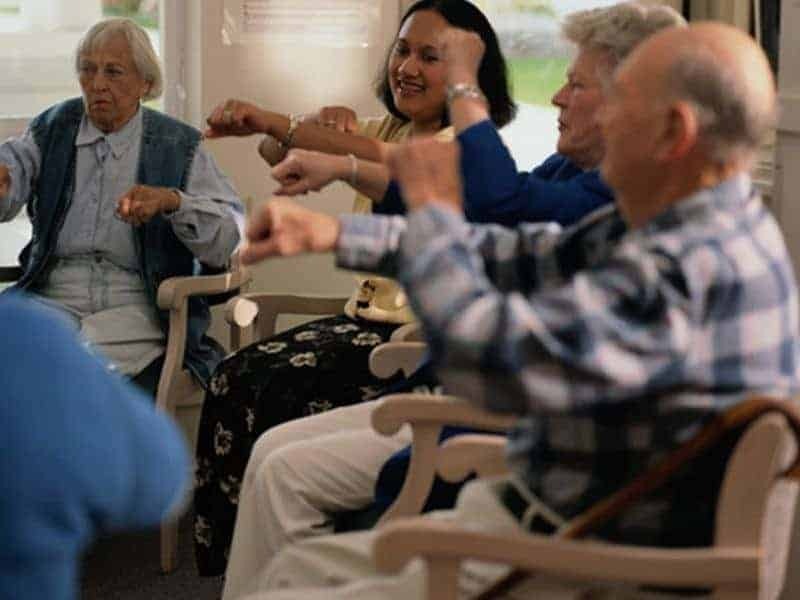 The researchers found that the fraction of total nursing home expenditures attributable to diabetes ranged from 12.3 percent in Illinois to 22.5 percent in Washington, D.C., with a median attributable fraction of 15.6 percent in New Jersey. Diabetes-attributable nursing home costs nationally were $18.6 billion. At the state level, diabetes-attributable costs ranged from $21 million in Alaska to $2.0 billion in California. Per-person diabetes-attributable nursing home costs ranged from $374 in New Mexico to $1,610 in Washington, D.C., with a median of $799 in Maine. “These estimates could serve as critical inputs for planning and evaluating diabetes prevention and management interventions that can keep people healthier and living longer in their communities,” the authors write.